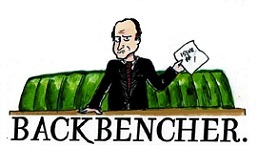 The Backbencher – Miliband’s War on Students! 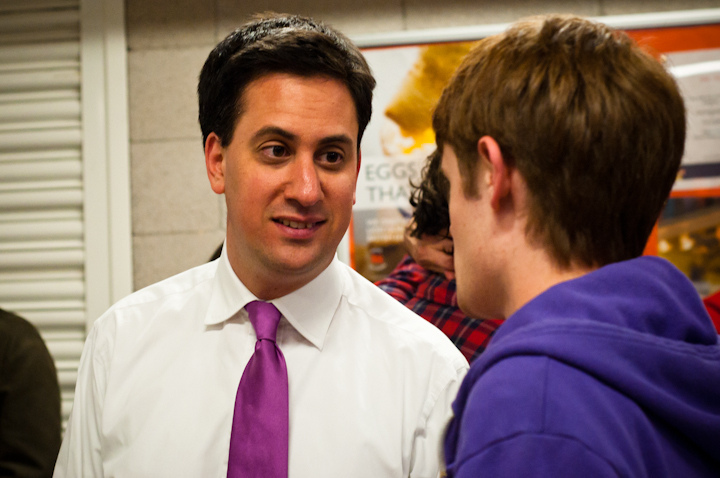 Ed Miliband’s policies hurt rather than help students. There’s something that I’ve noticed about the Labour party’s policies during this election: they all seem to hurt rather than help students, which is odd coming from a man who claims to stand up for them. His war on students is based on ill conceived policies regarding zero hours contracts, renting property and tuition fees. Let’s look at the first element, zero hours contracts. This has become a flagship issue of the Labour party’s bid for power. However where they may have good intentions, they will be harming students. I know a large number of my fellow students who are on zero hour contracts because it allows them flexibility to fit their work around their studying. Being on a fixed term contract would mean that they could be forced to work at times when they should be studying. Zero Hours contracts also allow them make extra money to pay their fees, living costs or for a night out. Why would the Labour party want to take that away from students? The next proposal that would be extremely damaging to students is the notion of locking people into Three Year contracts when renting. As someone who rents privately, rather than living on campus, I can tell you that this would be a massive pain. I started renting my house with some friends when we had a year to go, why on earth would we want to be forced into a contract that would keep us in our property for three years? Most of us won’t even be in the country a year from now, let alone two more. This poorly thought out proposal would mean that students would be stuck with renting a property they no longer need, long after they graduate. Finally there are the proposals regarding tuition fees. If the Labour party truly believed in fairness they would leave them where they are. More people than ever before, from a wide range of backgrounds, enrolled in university after tuition fees were raised, contrary to everything that the Labour party had said at the time. I think it’s also time for Labour to understand that university is not for everyone. I know a huge number of people who have opted not to go to university and have instead simply entered the workplace, started businesses or gone for apprenticeships. The cost of sending everyone in the country to university would force either taxes to rise or tuition fees to rise. The government is already losing money by keeping fees at a flat rate.